A majority of United States citizens utilize search engines to conduct research about the products or services they are thinking about purchasing prior to actually going out in person or logging onto e-commerce hubs on the world wide web and purchasing them. This is the main reason as to why search engine optimization is so important in today's age of doing business. 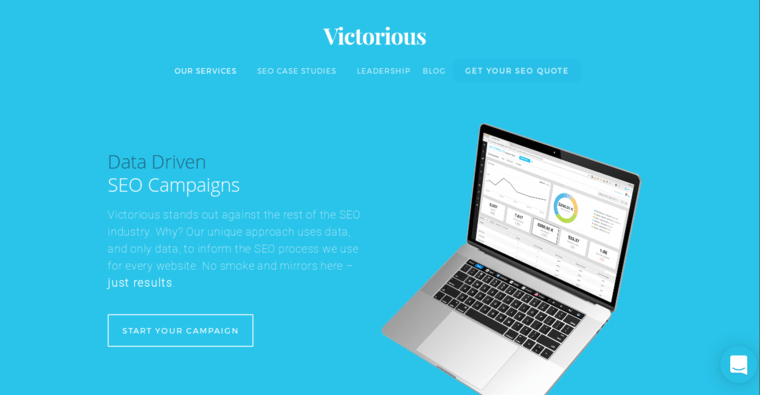 Victorious SEO provides a number of leading SEO services, ranging from thematic keyword research and implementation to building links on other web pages and the standard on-page and off-page search engine optimization services that all full-fledged SEO agencies should provide to the businesses that seek out their services. 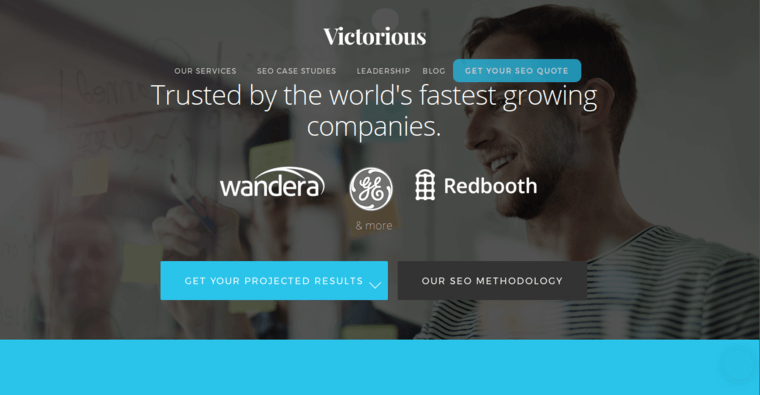 Victorious SEO has been called the best PPC SEO agency a number of times because it helps companies save money on how much they bid for web users who are potentially interested in seeing their products and services to see their stuff.